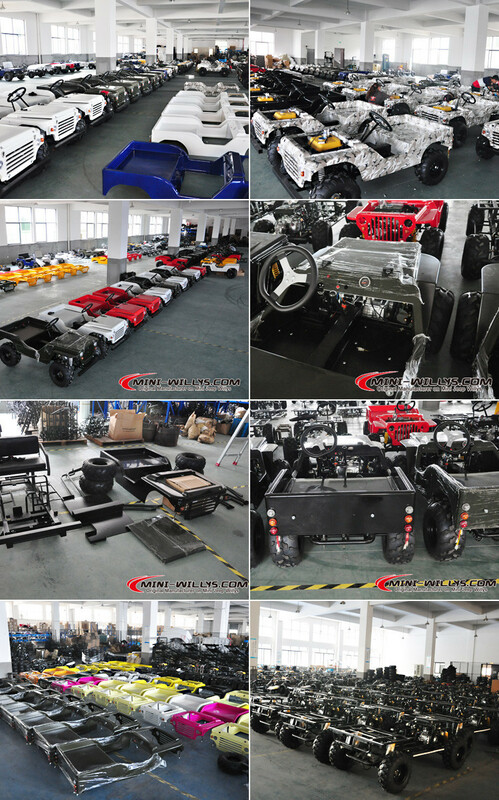 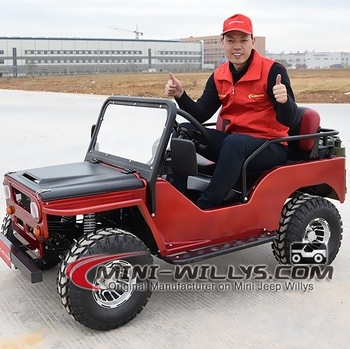 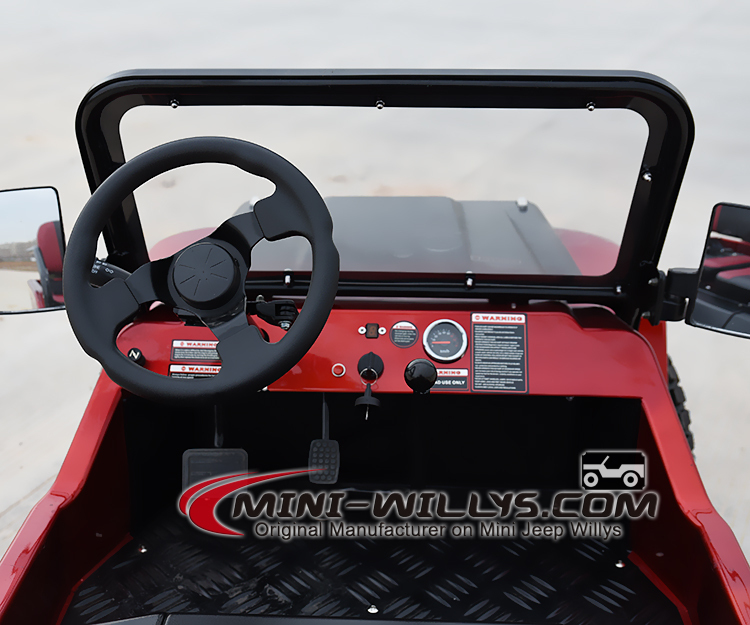 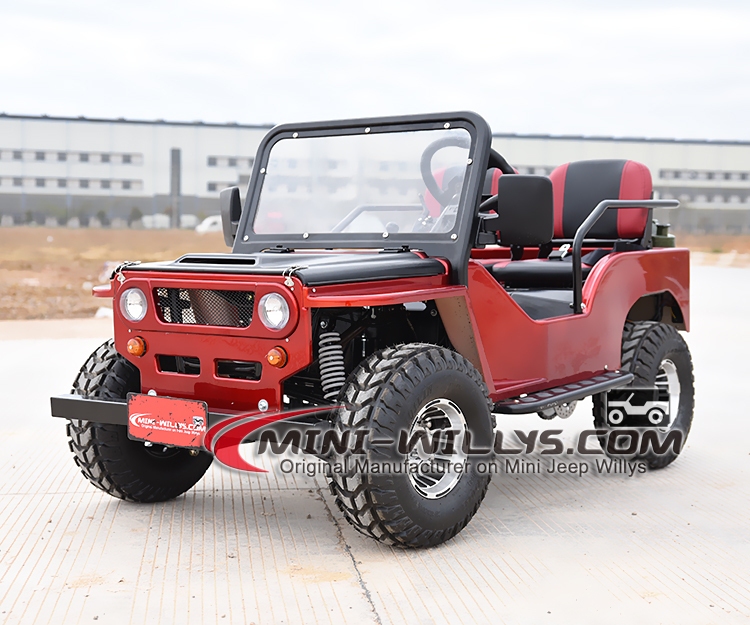 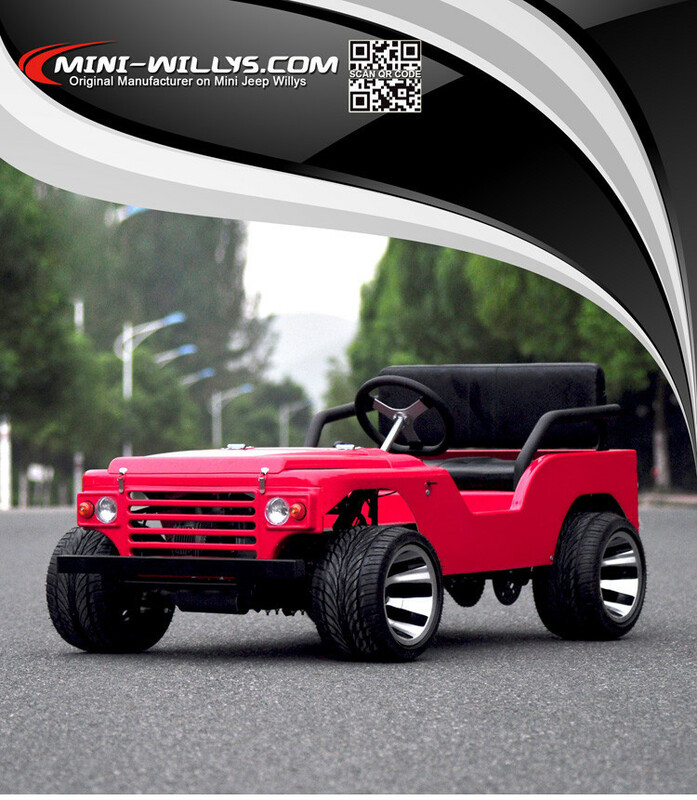 As the original manufacturer on the mini willys, Wiztem Industry Company Limited was established in 2004. 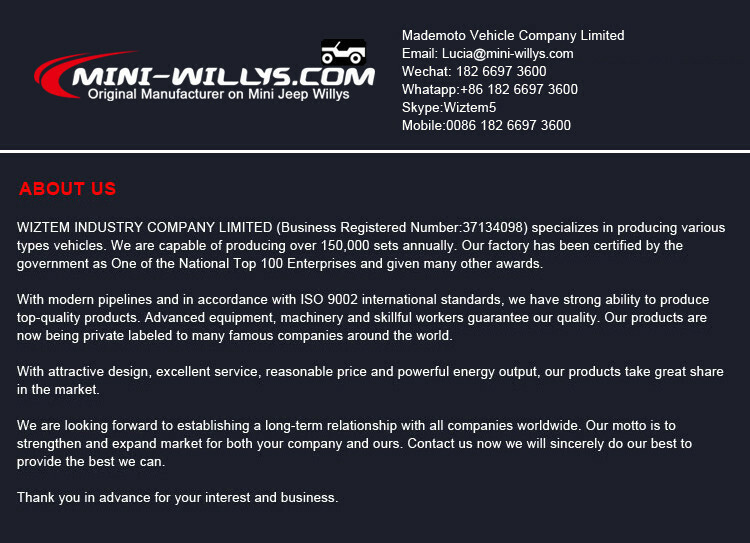 Our main business scope is Sports & Leisure Vehicles manufacturing and marketing. 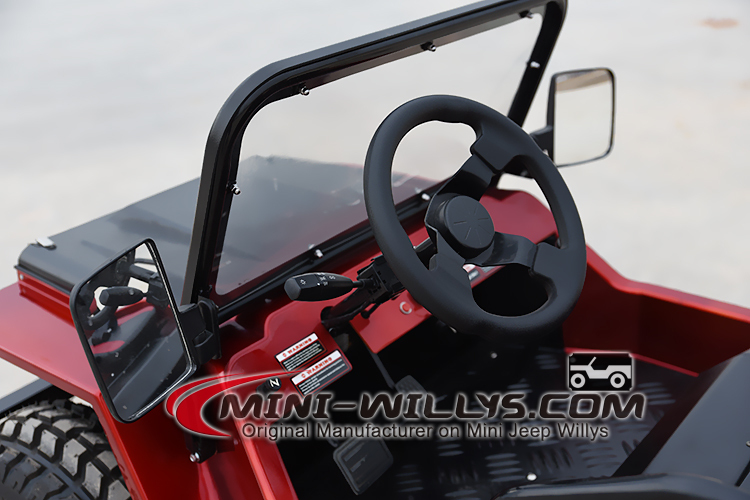 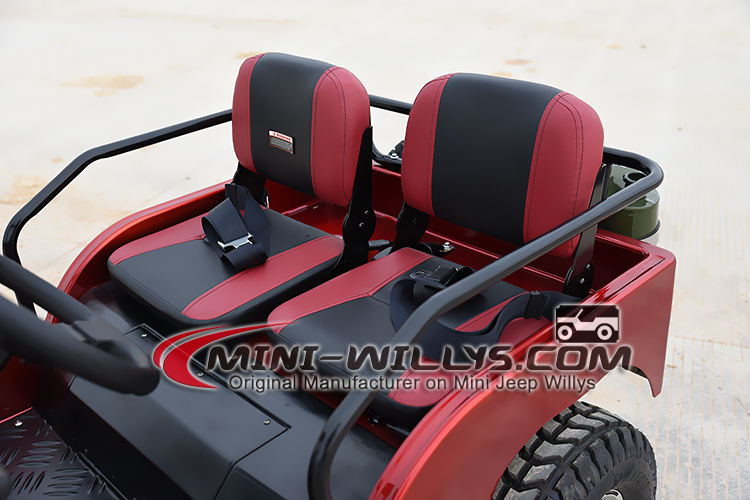 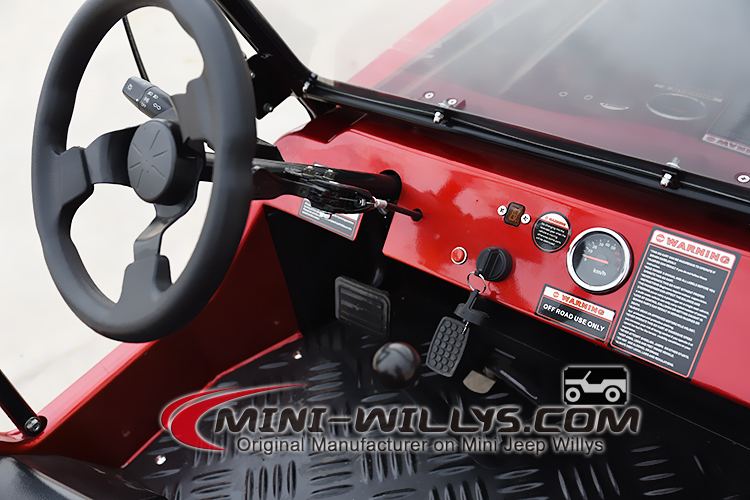 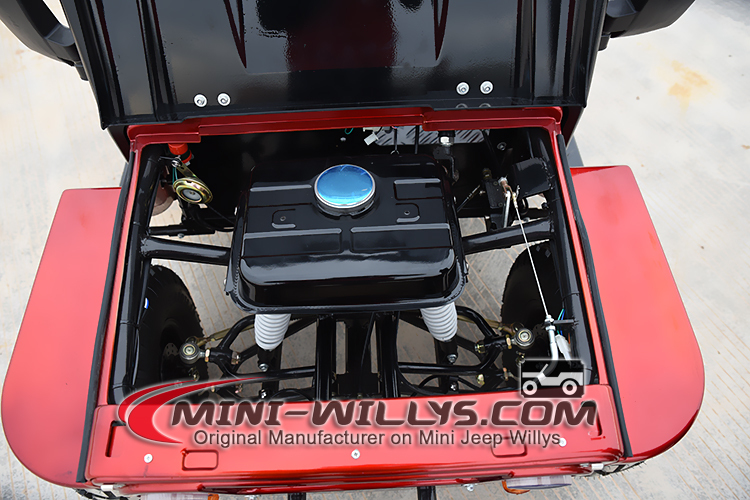 We start mini willys manufacturing since 2010, now we have two models on the mini willys. 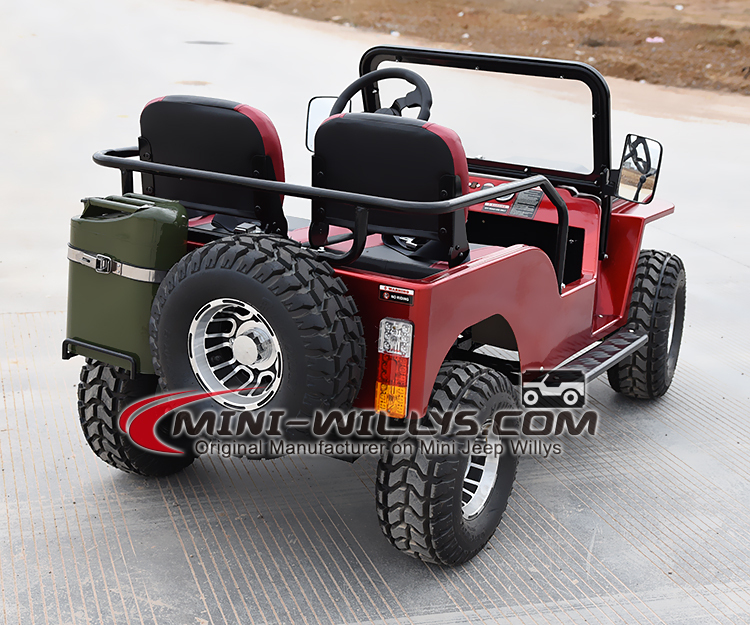 One is classical model, another one is new developed mini rover in 2014. 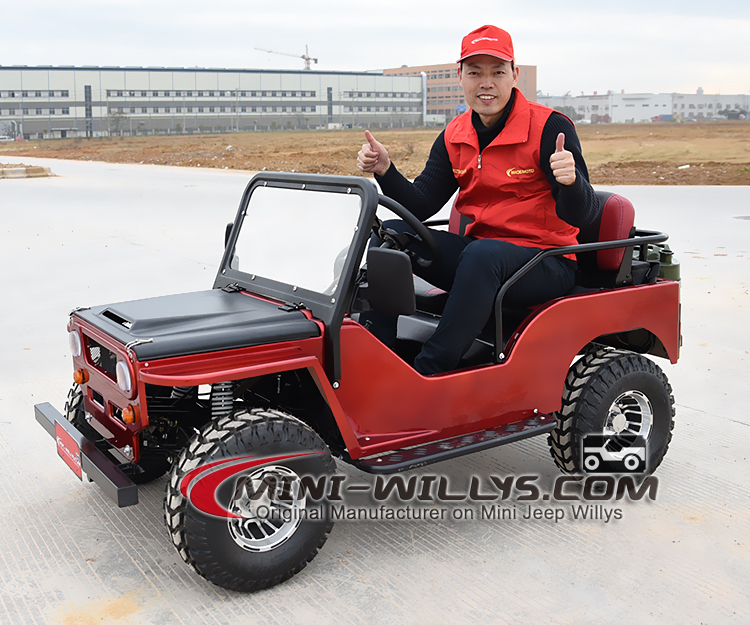 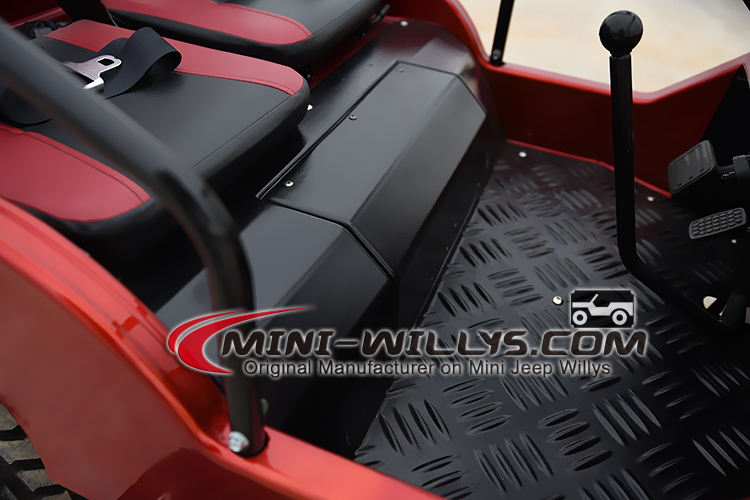 To maintain good quality and service on our mini willys, we only work with top brand quality suppliers. 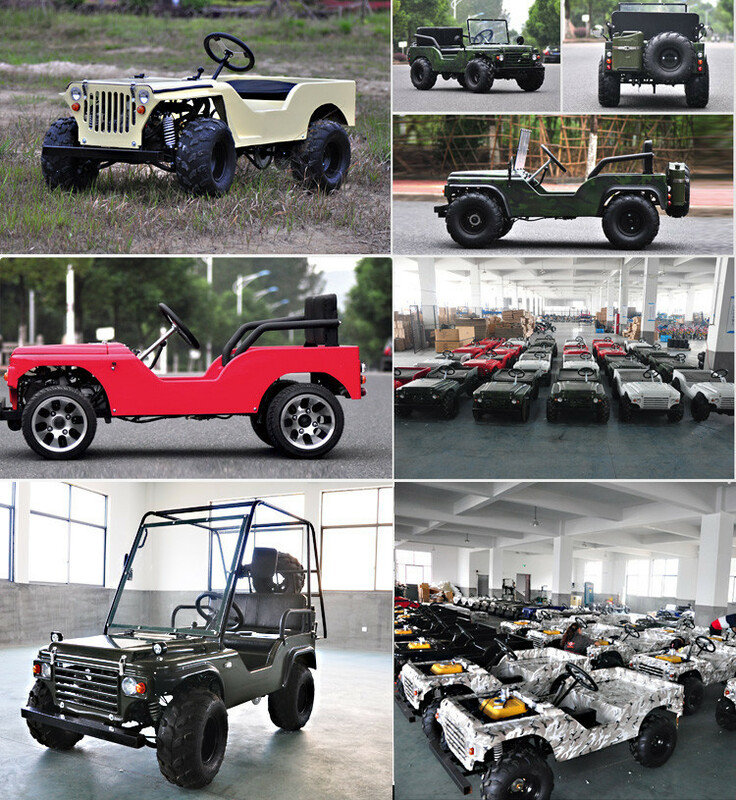 For example, we chose Zongshen as our engine supplier, and power transmission chain is from Taiwan etc.